Copa Airlines and Copa Airlines Colombia, subsidiaries of Copa Holdings, are leading airlines in Latin America for passengers and cargo. The airlines currently offer service to 69 destinations in 30 countries in North, Central, South America and The Caribbean. For over 65 years of uninterrupted operations, they have managed to make the Hub of The Americas, located in Panama, the leading hub in the entire continent. They count with one of the youngest and most modern fleets in the industry, composed of 95 aircrafts: 69 Boeing 737 Next Generation and 26 Embraer-190, and a punctuality index close to 90%, at the level of the best airlines in the world. Copa was awarded in 2013 two (2) prizes by Skytrax as “Best Airline of Central America and The Caribbean” and “Best Cabin and Airport Staff in Central America and The Caribbean”. 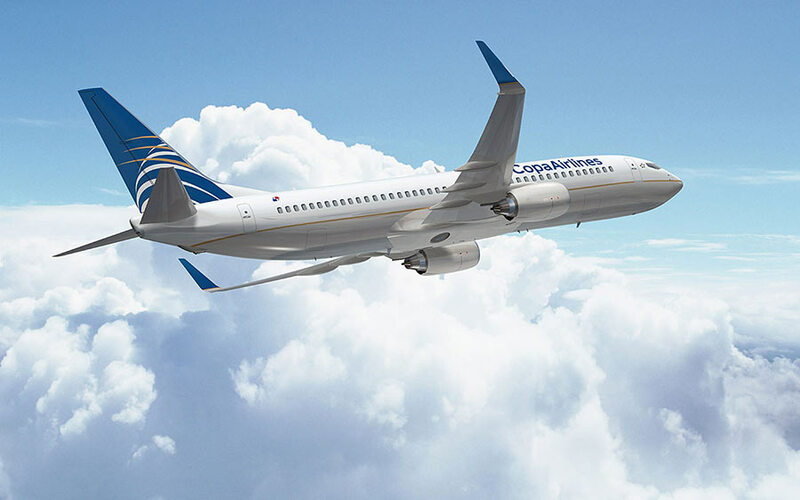 Copa Airlines is also part of the largest global airline network, Star Alliance, offering its customers the possibility of reaching 1,316 destinations in 192 countries and enjoy more than 18,500 daily flights and 1,000 VIP rooms.